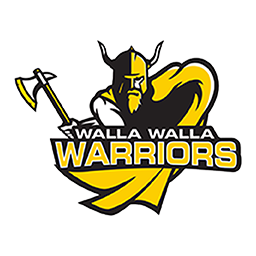 FEDERAL WAY, Wash. — Walla Walla High School graduate Brooke Cramer scored 37 points to lead WWCC in the final round as the Warriors finished seventh among nine women’s golf teams in the Highline Invitational here at Twin Lakes Country Club on Monday. The Warriors totaled 207 points, 11 behind sixth-place Bellevue. 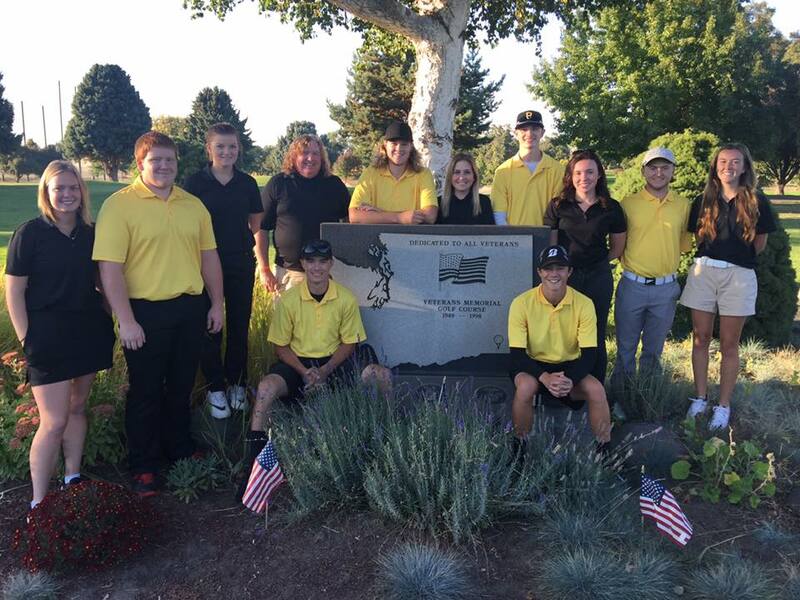 Spokane topped the leaderboard with 272. Brooke Orr completed the two-day tournament as WWCC’s top golfer with 72 points, including 35 on Monday, while Abby Dixon of Southwesterm Oregon ended up with a 101 to lead all women. Cramer finished with a 70. Teammate Kylie Gronning added five points to her score in the second day for a 63 total, one up on Camryn Cox who matched her 31 from Sunday. Cynthia DeVille finished with 40 points for WWCC, and Dayton High grad Ally Chapman followed by doubling her Sunday score for a 16 in the final round. The Warriors are off until March 24, at Canyon Lakes.